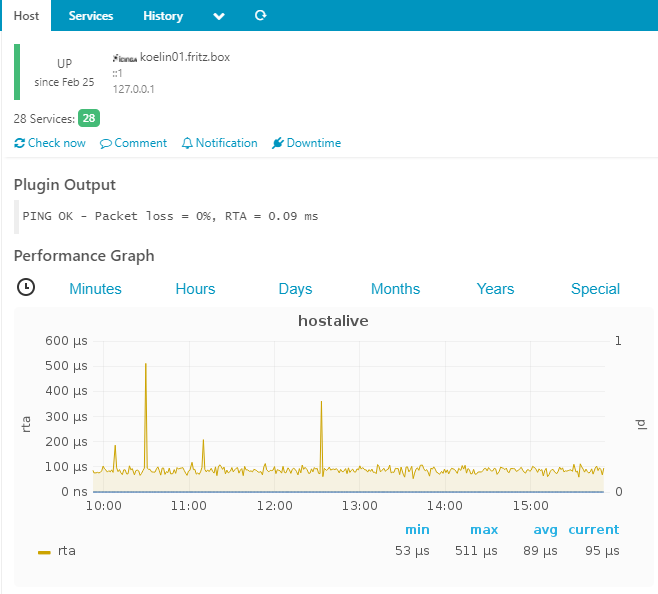 Add Grafana graphs into Icinga Web 2 to display performance metrics. 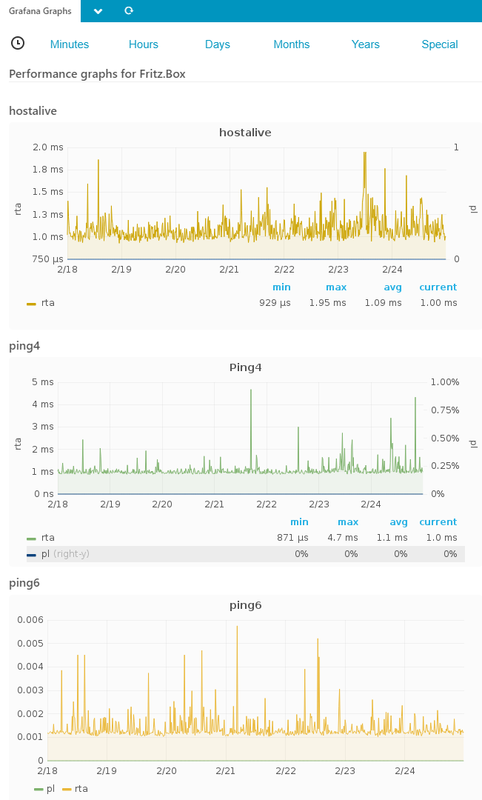 Grafana (>= 4.1) For Grafana 5, dashboard names need to be unique! You can find the complete documentation inside the doc folder. This module borrows a lot from https://github.com/Icinga/icingaweb2-module-generictts & https://github.com/Icinga/icingaweb2-module-pnp. There are many ways to contribute to the Icinga Web module for Grafana -- whether it be sending patches, testing, reporting bugs, or reviewing and updating the documentation. Every contribution is appreciated! Please continue reading in the contributing chapter.